During the Great Recession of 2008-2009 and the difficult year that followed, nearly 9 million American jobs were eliminated. The damage to U.S. labor markets was the most extensive since the Great Depression, destroying all employment growth over the prior decade. Just as alarming, more than four years into the recovery, economic growth remains stalled and 24 million working-age Americans remain jobless, underemployed, or have left the workforce discouraged. Perhaps most worrying, Washington seems out of ideas. Having done what history teaches must be done, policymakers now seem at a loss for what to do next. 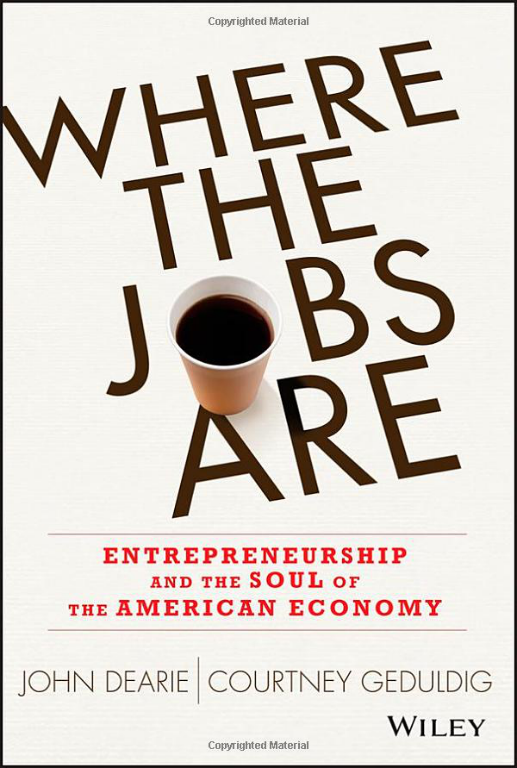 Fortunately, our summary of Where the Jobs Are, by John Dearie and Courtney Geduldig, reveals precisely what needs to be done. Dearie is Executive Vice President for Policy at the Financial Services Forum. Geduldig is Vice President of Global Regulatory Affairs at Standard & Poor's. With the hope of generating new policy alternatives, Dearie and Geduldig conducted roundtables with entrepreneurs in 12 cities across the nation. More than 200 entrepreneurs participated, explaining in specific terms the obstacles that are undermining their efforts to launch new businesses, expand existing young firms, and create new American jobs. In this summary, Dearie and Geduldig present specific policy proposals based on what the nation's job creators told them they need. The resulting policy agenda amounts to an altogether new, uniquely credible, and vitally important game plan for unleashing the job-creating capacity of America's powerful entrepreneurial economy and putting a beleaguered nation back to work.